It’s 1828, an ex-soldier, Adam Quire, is investigating death of what seems like a vagrant – but leads him to house of Ruthven. The plot of the novel involves raising the dead, grave-robbing. 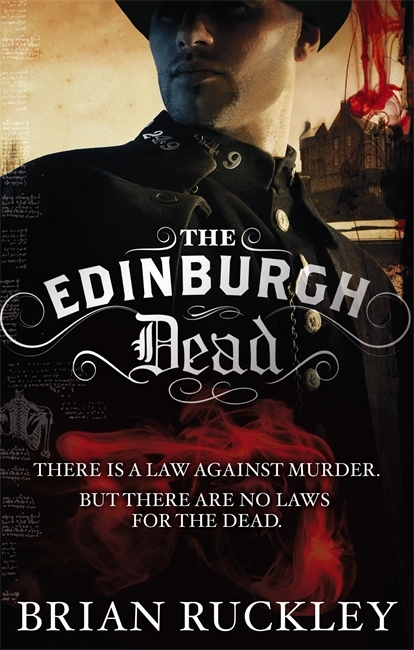 Edinburgh Dead is a good historical thriller, with a touch of pseudo-science and magic thrown in. Although it has some of the elements of a detective novel there’s not really a lot of detection involved. Its more about tracking down the bad guys against the odds. Quire doesn’t get a lot of help from the rest of the police. The atmospheric setting of Edinburgh is one of the highlights. Ruckley captures the weird layout and architecture of the city particularly well, I think. I wouldn’t say it was perfect – as mentioned the detection part of it isn’t that sophisticated. Also there’s a flashback to Quire as a soldier during the Battle of Waterloo that I thought probably wasn’t necessary. In conclusion, this is not a trashy zombie book. The risen dead element is kept in proportion and in fact there’s not too many zombies at all, which means that when they do appear the effect is much more powerful. Subscribe to My Newsletter – Hear About New Books Quicker! If you want to get all the news about my latest books published then sign up to my newsletter – you’ll just get announcements about new books published, when they’re published – and you’ll be the first to hear! To join the newsletter simply add your email address and first name in the form on the left hand side – it’s easy! If you have read my latest novel, Hell has its Demons, then you might be interested to find out more about one of the main characters: Jake Savage. Here’s the character history I wrote for him while I was planning the novel. Hope you enjoy it! 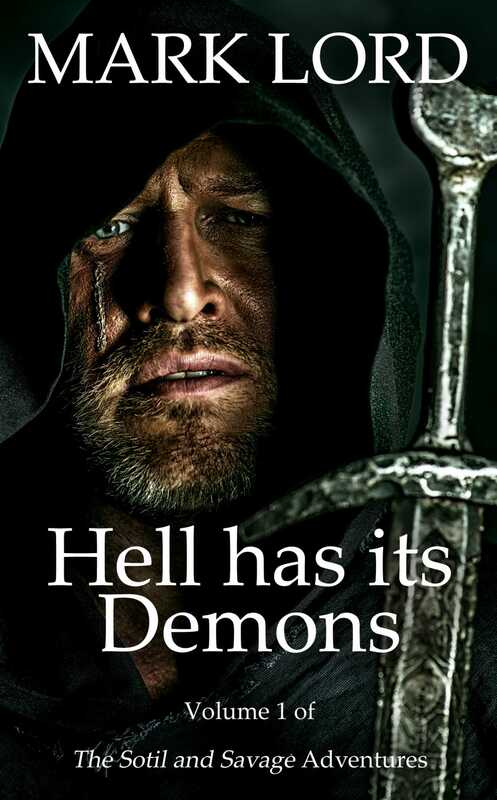 The cover of the book might be Jake – you never no – it’s not only hell that has demons – Jake does too. Jake’s family moved to St Brett’s when he was 11, a year after the Plague first struck in 1348. His young sister died, but otherwise his family was relatively unharmed. The village where they lived all but disappeared though. His father sold the small plot of land they held and left the village before their lord could demand the fine payable for villains leaving his manor. They arrived in St Brett’s and found that they were able to get a burgess plot on the cheap – the abbey desperate for money with half the town’s tenants having died. As a child Jake was entranced by stories of knights and seeing them go past in their armour, with their fancy ladies – visiting the abbey for instance or coming into town for the fairs that happened three times a year. He was taken in by the romance of these stories and the pageantry of the knights he saw. He would later bitterly resent the wealth of these nobles and his own foolish hope that he might become a knight too. His father earns a living through a variety of enterprises, becoming most successful at brewing and running a tavern. John is a shrewd businessman and also sees opportunities for speculating on the trade of cloth manufactured in the town. He encourages others to invest capital into ventures, thereby avoiding risk, but takes a good share of the profits. He uses his son, Jake, to ensure the shipments reach their destination safely – Jake is physically intimidating and also John trusts him. Jake is party to occasional deception of John’s business clients. Jake travels to London and ports in East Anglia on business. From the age of 16 to 17 John is able to send his boy Jake to the grammar school briefly. Jake learns quickly but can’t stand the discipline of study and the hypocrisy of the monks. 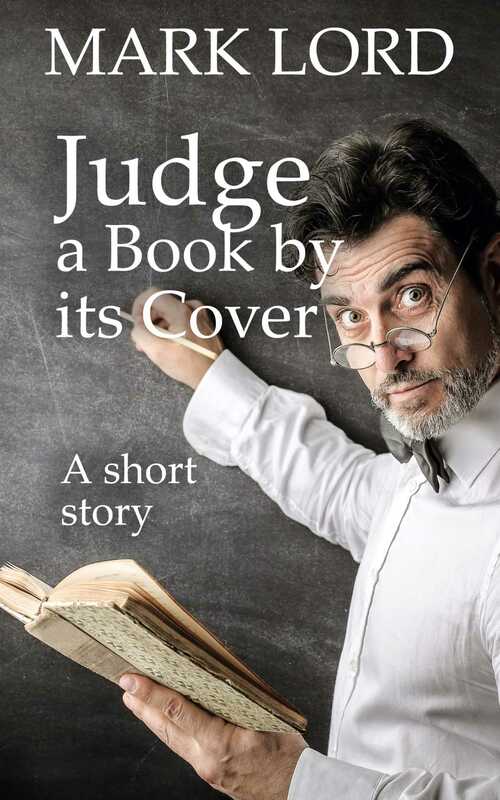 He is expelled for a prank on the teacher – who will later be an obedientary or abbot? The Abbey observes the success of the cloth exports from St Brett’s and the lack of income it derives and seeks to impose levies on St Brett’s merchants – whereas previously it could tax merchants coming to fairs at St Brett’s to buy produce. These taxes affect John and his associates – a group of wealthier burgesses who control the cloth trade and regularly drink in his tavern. In 1361 when the abbey imposes these tolls the burgesses rebel and the abbey’s tax-collector is murdered. His Mother died during second coming of the Black Death in 1362. In 1363 when the abbey bring in local gentry to support their collection of the tolls there is street-warfare. The abbey is briefly besieged. The Abbot promises to withdraw the new tolls, but asks instead for increased tolls for use of the Abbey mills. John is happy with that – he has organized house fulling mills in the workshops of his suppliers. Jake is supportive of all this activity and helps his father – they are always seen together and effectively control what happens in the town. Jake is a keen sportsman, football, archery and poaching in the Abbey’s forest. Jake has some of his own money now and plans to set-up on his own. He buys his own tavern. Jake marries in 1365 a girl called Edith. She died in childbirth as did the child. Jake has given up on being a father now. Is it worth bringing a child into such a world? Jake’s tavern is struggling to make a profit. He has become more distant from his father. He no longer represents him on business trips – he doesn’t have time – he is running his own business now, but also morning his dead wife and child. The conflict with the abbey has died down. The abbey still demands its rights and seems to exert more control – but only over the lesser people of the town – John and his cronies have come to an arrangement. In 1367 they form a new fraternity and pay for an endowment to the abbey. Jake has offended his father by going off on his own and rejecting his advice – his father is quietly cutting him out of his dealings and making him suffer for going against him. Jake finds Margery and her mother camped out on his doorstep one cold morning early in 1369. He is ready to turn away the two beggars who have appeared from nowhere, but something stops him. He lets them in and cooks them some hot food. His housekeeper, who has taken a shine to him which he hasn’t realized, immediately takes a dislike to them – witch she calls the old woman, who mutters superstitiously under her breath. Jake allows them to board at his house. The old woman does not last the winter. Jake and Margery become lovers, the housekeeper is sacked and Margery lives with Jake (in sin). She has a hold over him. His father is jealous of Jake’s romantic success and plots against him, first having others accuse him in the abbey’s canon court of fornication. Jake promises to marry. John tries something else, pointing out Jake’s poverty to Margery. Jake leaves St Brett’s in 1369 (when he was 31) after his father marries Margery (when she was 27). Jake tried to kill his father and Margery shortly before he left in an angry confrontation. Jake joins a retinue being assembled to support the Black Prince’s forces in Aquitaine. From 1370 to 1374 involved in chevauchées, sieges and skirmishes in various parts of Western France. Involved in war crimes – but this is part and parcel of being a soldier? Jake has become cynical – life has dealt him a cruel hand so he feels it is alright for him to take it out on others. He has realised that only get what you can take in this world. In 1374 effectively becomes an outlaw in France with a gang of other unpaid soldiers. They capture Roger and some other clerks on their return from Avignon. They plan to ransom the priests for money. But for Roger their plan fails, the other priests are worth something, but not Roger. The other soldiers plan to kill Roger and take his stuff. Jake protects him and saves him. They part. Jake returns to England, but ends up in gaol. Roger hears that he is in gaol and helps secure his release if he will become his servant. Roger is on his way to Oxford to take up a post as Master of Astronomy at the University.